People do not give much thought to their central heating system. They expect it to work whenever they need it, pumping out a constant supply of heating plus hot water. However, if a fault occurs, a broken can result in unimaginable misery to descend, throwing your hard-working business into chaos. Potential causes include broken airlocks and diaphragm failure of motorised valves, low water levels or issues with the thermostat. A good place you can start is checking if your commercial gas boiler isn’t working as a result of an issue with your thermostat or boiler pressure. If you believe you could be having a broken valve, airlock or diaphragm, it may need replacement. Commercial gas engineers will thoroughly diagnose the issue and replace broken parts where necessary. Generally, if the pressure of the boiler drops too low, the central heating system might not function properly. Check the pressure level of the boiler by looking at the boiler built-in pressure gauge. If it is below one, you could have an issue. Several reasons may cause this: your system could be having a water leak in, due to a recently bleeding radiator or the pressure relief valve has to be replaced. A thermocouple could be broken, which is preventing the gas supply, a built up of deposit in the pilot light or a draught blowing your pilot light out. It’s worth checking that your gas supply doesn’t have any issues before relighting a pilot light. For instance, if the gas stopcock is on, and yet the boiler is not receiving gas, or none of the other gas appliances is working, you can contact your gas supplier. Then you can try reigniting the pilot light yourself, making sure you follow all the instructions that are found in your commercial gas boilers manual for lighting the pilot light. You should get a commercial gas boiler repair quote. Keep in mind that you shouldn’t carry out plus work on your gas boiler. If your thermostat is turning the heating off/on when it is not supposed to or losing accuracy, it might be time for you to invest new thermostat. Check the thermostat to ensure it is in the on position. Also, check that it’s set to the correct setting: schedule and time. A common cause of this is air in the system; it could also be that the water pressure could be very low or it is kettling. Imminent pump failure, especially in older systems, can be responsible for those strange banging noises. You can determine the type of issue your boiler has based on the sound it’s making. For instance, a noise similar to what a boiling kettle makes is often due to kettling. 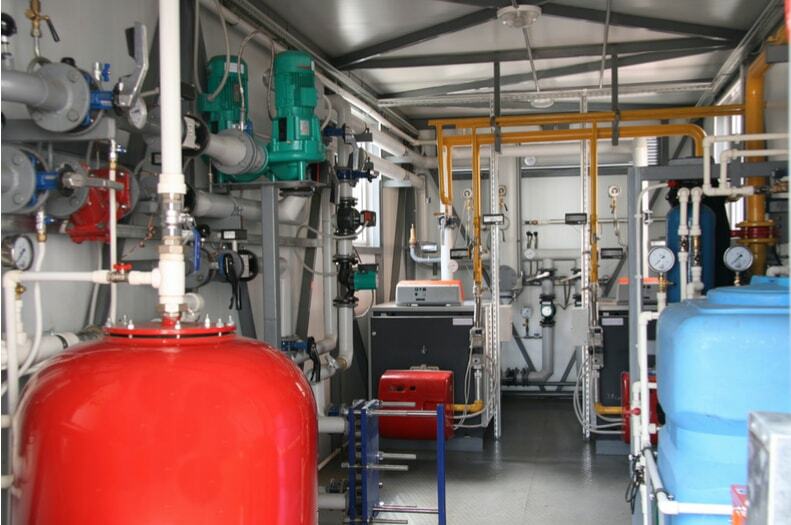 Commercial gas engineers offer maintenance and repair service for all types of heating systems.